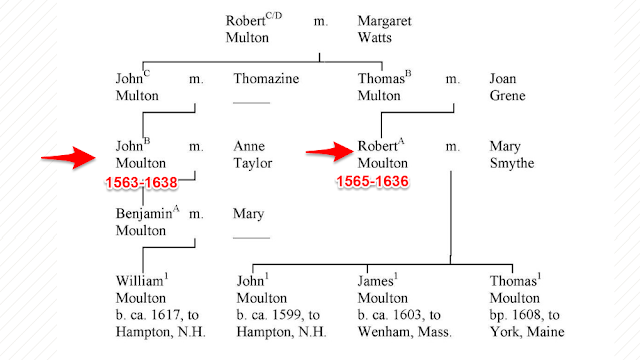 John was possibly the second son of Robert and Margaret Watts Moulton. It seems there was a son, Robert, who died prior to his father. In the subsidy roll of 1523/24 there were two Robert Moultons; one was taxed for land, the second taxed for wages. These are assumed to be father and son. With his brother's death, John found himself the heir. Robert Moulton wrote his will in 1535, after making the usual bequeaths, he gave the bulk of his estate to his son John, but only after the death of his mother, Margaret. Both John and Margaret were on the subsidy roll of 1545/1546 and again on the roll for 46-47, both mother and son are taxed. The next subsidy roll is for the year 1552 and John is the only Moulton on the roll. His mother must have died in the years between the rolls and by 1552 he had inherited his fathers house and property. John seems to have been married twice. His first wife was Jone (Joan) Grene (Green). Joan was the daughter of Richard Green and his unknown wife. She was the mother of three children; Robert, Margaret and Grace, all named in their father's 1573 will. John's second wife was called Thomazine _____. It is believed that she was significantly younger than him. In earlier articles about John, (NEHGR 141:317) she was called Thomazine Greene, but this was corrected in a later article (NEHGR 163:169-170). 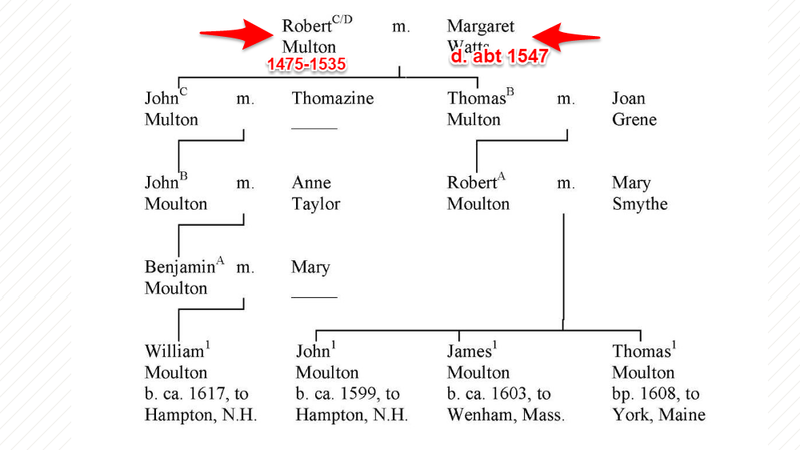 Joan Moulton was named in her father's 1561 will. Thomazine was born around 1530. She bore John a son, also John, in about 1563. He was only ten when his father died. His older siblings were all under the age of 20 as well. His half brother Robert died by 1600. Thomazine remarried and had a one son with well to do John Hodgekyn of Ormebsy. In his will dated 8 September 1579, he left a significant amount of money to his 'little child.' He instructs that the boy be sent to school and when finished he tells his wife, 'bind him to son friends, so that he may make a living.' Thomas Moulton, her brother in law and Mr. William Greene, brother of John Moulton's first wife, were overseers of the will. On 9 November 1580, Thomaszine married a third time to a William Taylor. The marriage took place at nearby Hemsby. He died in 1616 making her a widow for the third time. Thomazine died in 1619, a widow of Great Yarmouth. She names in her will her son John Moulton and leaves money to his children. John wrote his will on 22 June 1573 and it was probated in October of that year. He was identified as a yeoman. He left his son John, the house and land where they then lived, it would be his when he reached age 21. Robert, his eldest son was given the house and land and the appurtenances (equipment) that had belonged to his parents. He also gave him some land in nearby Caister. He made an exception in the Ormesby property as he had sold four acres of it to his brother in law, William Green, who was not yet of age. His brother Thomas lived on that land. His will is a window into the world of people on the edge of modern history. Such items as a bed standing in the solar eve, a bedstead, a feather bed, a bolster and sheets, a flock bed with a transom, a coverlet and a brass pot ignite the imagination. Most of these items are identifiable, others not so much. A flock bed, for instances, was one that laid directly on the floor. He also makes distribution of pewter plates, a table, livestock including, horses, milk cows, ewes and lambs, his market cart, and combs of wheat and barley. The will points to the most valuable possessions in the home were beds, linens and cooking and eating utensils. 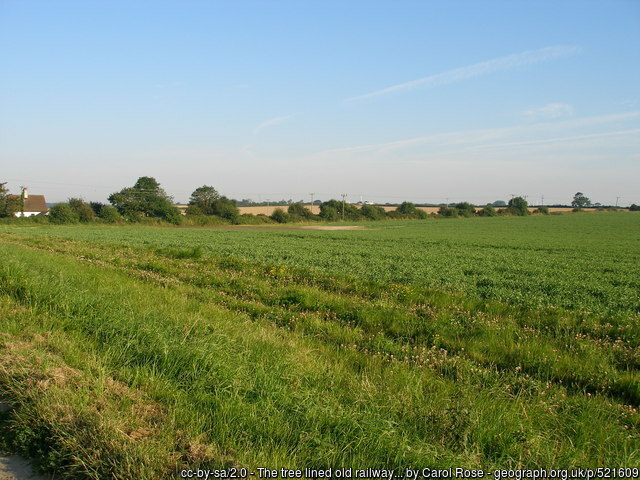 John gives a detailed description of the land in Ormesby and the owners of land which bounded it. Two names jump out; Mr. William Paston, esq. and Edward Clere, esq. Sir William Paston was the grandson of John Paston, the younger, a member of The Paston Family of Norfolk, authors of the Paston Letters. He lived at Oxnead in Norfolk. If you've never read about the Paston Letters I recommend you do, it is a fascinating insight into the lives of medieval people. Sir Edward Clere was Lord of the Manor of Ormesby. The manor had been held by his family for several centuries. Thomas was the younger son of Robert and Margaret Watts. He was born around 1565 and this is confirmed by a deposition in 1687 when he stated that he was 74 years old. His brother the heir got the house and land. Thomas was given money. Thomas was misidentified by William Haslett Jones as Thomas of the 'Scratby Line,' in his 1987 Register article (141:313-328). This has caused much confusion over who he was and where he lived. This has been corrected in subsequent articles. Thomas does not appear to have ever owned land. It is believed that he leased the land he lived on from William Green, his brother John's brother-in-law. It has been suggested that he had some other occupation, possibly some formal training, as well as being a part-time farmer. The fact that Thomas was appointed supervisor of the estate of William Ballard, Vicar of Ormesby, in 1579 indicating he held a position of importance in his community. His brother also chose him to supervise the estate of John Hodgekyn, his sister-in-laws second husband. Like his brother John, Thomas married later that average. His wife was another Jone (Joan) Grene (Green). 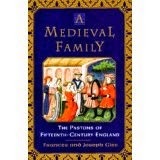 Joan was the sister of Richard Green of Ormesby, who daughter Joan married John Moulton. This makes the relationship between the two women, sisters-in-law as well as aunt and niece. Richard, whose parents are unknown, as is his wife, was born about 1505 and died in 1561. Haslet-Jones says he was a blacksmith. Joan, his sister, was born about 1530. She was married to Thomas and had a daughter Mary, who was named in her brother's will. She and Thomas had at least five children. Robert, the heir, William, Edmund, Rebecca (who married Thomas Hodgekyn, s/o John and Thomazine Hodgekyn) and Mary. Thomas wrote his will in 1578. 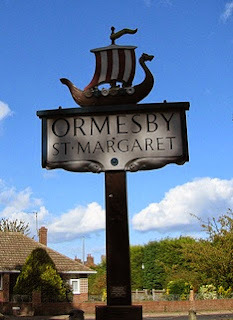 He asked to be buried in the churchyard of St. Margaret's in Ormesby. He gave his eldest son Robert two horses, one black, one brown. He gave him farm implements, plows and traces and horse collars. William was to receive twenty pounds when he reached the age of 21. All else was to go to Joan. 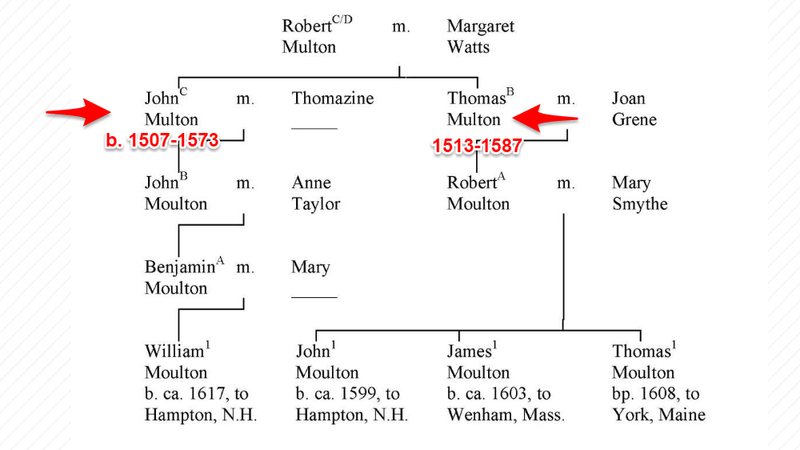 All the sources for the genealogy of the Moultons comes from a series of articles in the New England Historical and Genealogical Register. Stephen Bachiler, variously spelt Bachelor, Bachelder, Bachelor, etc, was a colorful man who lived life the way he saw fit in a turbulent time. He was born about 1561, Queen Elizabeth had been on the throne for only three years. As he reached adulthood in the 1580s, Elizabeth's reign was at its epoch. He lived through the reign of her successor James I and his son Charles I, who was beheaded by a Parliament led by Oliver Cromwell. Stephen died in London in 1656; England was firmly in the grip of the Protectorate. Cromwell died two years later and the monarchy restored in 1660. If Stephen Bachiler had stayed in England we might never had heard his name, but at the great age of seventy, he left England with his third wife and four grandsons, bound for New England. His non-conformist peers in Massachusetts found him a bit too non-conformist and booted him out. 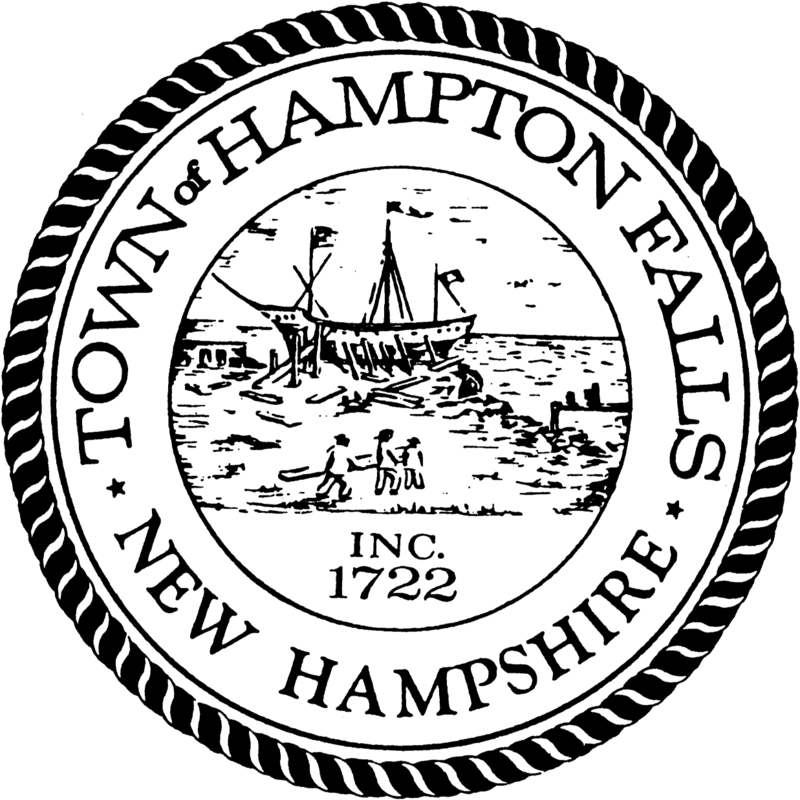 He and his followers establish the town Hampton in New Hampshire. He eventually left New England and returned to home, dying at the age of ninety five in London. But, I get ahead of myself. Bachiler is a well researched ancestor, with many articles and books about him. I have nothing new to add to his story, but since his is family, I will write a synopsis of other peoples work. The very best website is that of the Lane Memorial Library (in Hampton, New Hampshire). It is a goldmine for researching ancestors who resided in the town. Their page on Stephen Bachiler gives links to all the current and past articles on him, I recommend you have a look at it. Link to it is here. But, hey finish reading my article first. So here's what I know about Stephen Bachiler. All references that may be found in various places on the Internet to his "father" Philip Bachiler are incorrect and should be ignored or, preferably, corrected. Much research has been done to search for his parentage in England, but to date there has been no success. There, the experts have spoken. Nothing is known about Stephens early life. 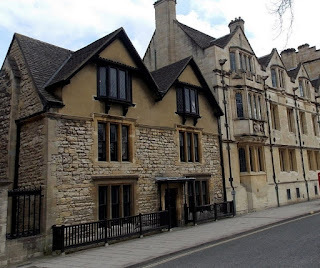 He must have come from a fairly decent family as he was entered St. John's College in Oxford on 15 November 1581 at the age of twenty. He was awarded a Bachelor of Arts on 3 February 1585/6. A university degree in those days was either preparation for the law or the clergy. St. John's was a 'producer of Anglican Clergyman,' including the arch-nemesis of Puritans, Archbishop Laud. Stephen was bound for the clergy. On 15 July 1587 he got his first gig as a minister. He was presented to the living at Wherwell in Hampshire by Lord De La Warr, Lord of the Manor, who held the advowson, or right to nominate a parish priest. Stephen would have had to pay a tax, known as 'first fruits', to the crown. Every new minister paid this tax when he took up a living. Thereafter he paid one tenth of his salary to the crown. The church at Wherwell, where Stephen began his career was originally part of Wherwell Priory. The priory was destroyed during the dissolution of the monasteries, during the time of Henry VIII. Stephen's church was replaced in 1857 but many of the tombs and other bits of the original church were retained including the effigy of a 13th century Benedictine prioress, Abbess Euphemia. No records from Stephen's time survive, despite his eighteen years as vicar. A good minister needs a good wife to help him fulfill his parochial duties and attentions to his flock. It seems that Stephen married about 1590. His wife is a bit of a mystery. According to Robert Charles Anderson, in Bachiler's Great Migration profile, not only do we not know her surname, but even her first name is not known, despite the fact that thousands of ancestries claim that her name was Anne Bate. Anne is said to be the sister of Reverend John Bate, who replaced Stephen as vicar of Wherwell. This connection between Ann, if indeed that was her name, and John Bate is drawn from a court case in 1614. A Rev. George Wighley sued Stephen, his son Stephen, John Bate, a clerk of Wherwell, over poems written by Stephen and his son. It seems that George was once a Puritan minister, but he had 'conformed,' and the poems were not flattering to his person. George alleged that John Bates said he would keep one of the poems, written by his 'cousen.' The use of the word cousin implies a familial relationship between the two families. In a second 1639 court case. Ann Bachiler Sanborn Atkinson and her husband sued Dorcas Bate, widow of Rev. John Bate for money owned the family. The case is convoluted but can be read in greater detail here, but it does not cement the relationship between the two families. It is just as likely that John Bate married the sister of Stephen Bachiler and not the other way round.So for me, the first wife of Stephen is ?Anne? Unknown. 1. Nathaniel b. abt. 1590, Wherwell, m. (1) Hester Mercer, (2) Margery____. His son Nathaniel Jr. traveled with his grandfather to New England. He was dead by 1645 when his widow was given administration of his estate. 2. Deborah b. abt. 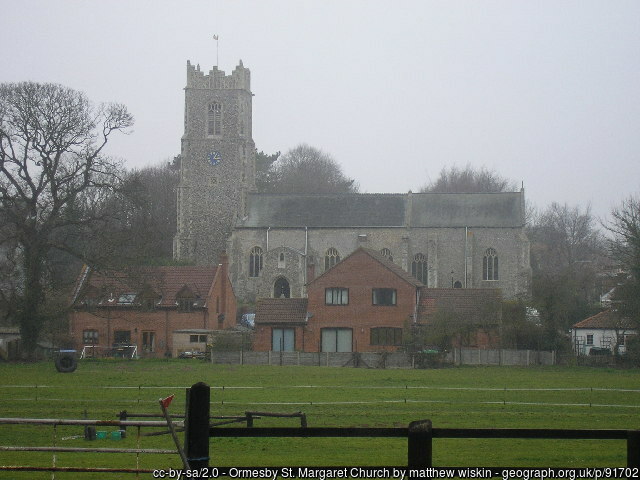 1592, m. by 1611 to John Wing, she and her children immigrated to NE by 1639 and lived in Sandwich. 3. Stephen, b. abt. 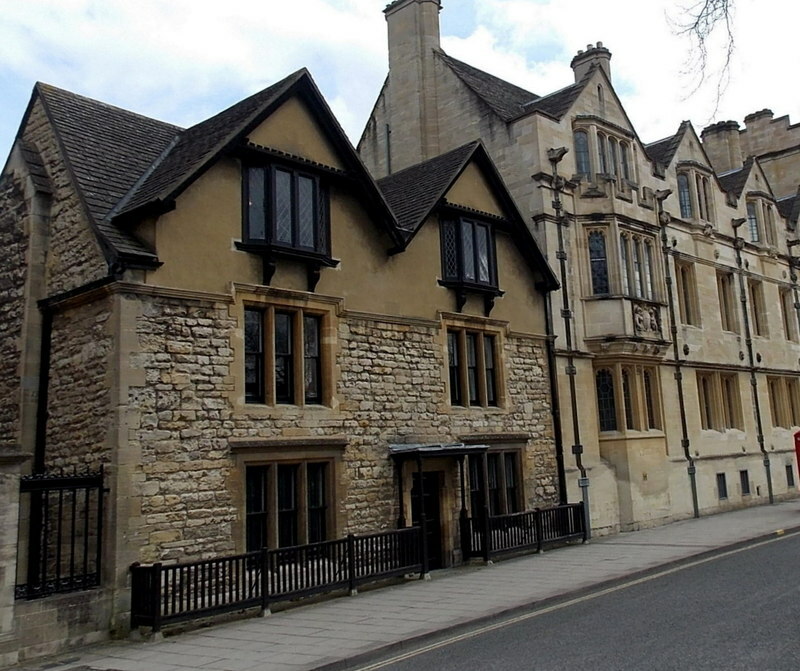 1594, matriculated Oxford, Magellan College, age 16, in 1610. He was described as a 'ministers son.' He was ordained a deacon in 1613 and involved in the 1614 court case. No further record of him. 4. Samuel, b. abt. 1567, was also a minister. He lived in Gorcum in Holland with his family. 5. Ann, b. abt. 1601 in Wherwell, m. (1) ___Sanborn, father of her children, (2) Henry Atkinson, Gent. of London, last known alive in 1639, courtcase, d. unknown. 6. Theodate, b. by 1610, m. 1635 Christopher Hussey in New England, d. 20 Oct. 1649. In 1593 Stephen was arrested and committed by his boss, the Bishop of Winchester. His crime was delivering a 'seditious' sermon at Newbury, a town about 20 miles from his home in Wherwell. 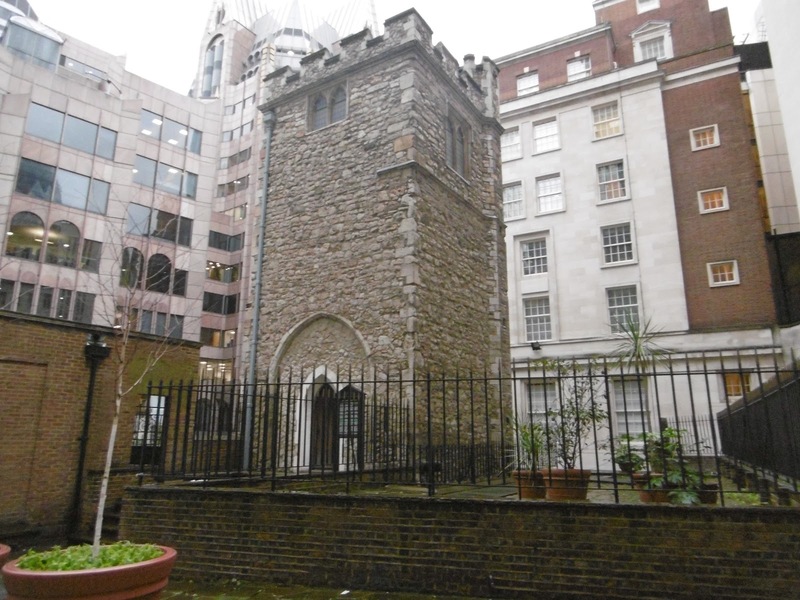 He was ordered brought before the Archbishop of Canterbury by the Privy Council in the Star Chamber. See google books: Acts of the Privy Council of England, Vol. 24. What his punishment, if any was is unknown. But, one biographer writes that John Winthrop spoke that Bachiler suffered at the hands of the Bishops. He was lucky he wasn't executed like fellow dissenters Henry Barrowe and John Greenwood who were put to death in April of that year. Queen Elizabeth died in 1603 and was followed by her nephew James I. James, raised in Scotland, was a Presbyterian and held different religious views than most of his subjects in England. He certainly did not care for Puritans whom he purged from the pulpit. Stephen was replaced by the Rev. John Bate in 1605. He never held a permanent position in England again. In 1615 Stephen appears to have been of Newton Stacey, a village about 3 miles to the east of Wherwell. He was a 'free suitor at the view of frankpledge at the manorial court of Barton Stacey. Frankpledge was a system of policing and maintaining order which was administered at the manorial courts. 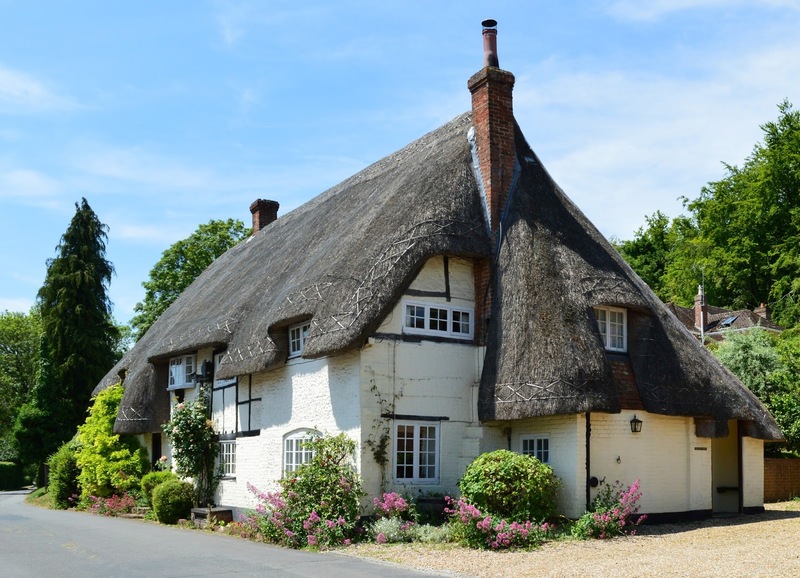 He was recorded in the Hampshire feet of fines as purchasing land in Newton Stacey in 1622 and again in 1629. Stephen seems to have worked as an itinerant preacher and was known to other influential Puritans. Adam Winthrop recorded in his diary in 1621, that he had Mr. Bachiler, the preacher, to dinner at his home in Groton. 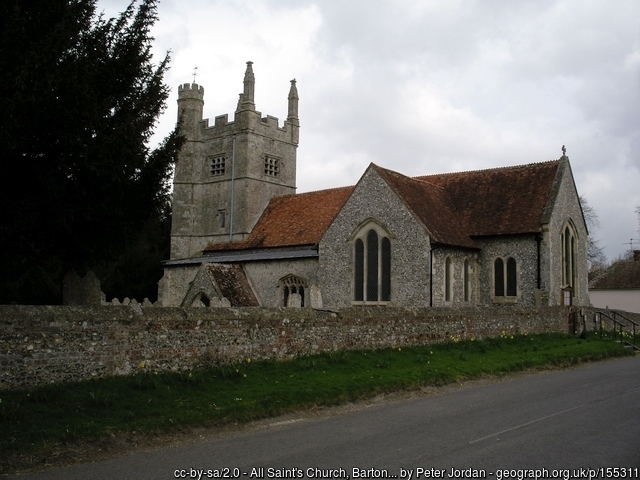 No one knows when the first Mrs. Bachiler died, but Stephen remarried on 2 March 1623/4 in Abbots Ann, Hampshire to the widow Christian Weare. It was a short lived marriage and he again remarried on 26 March 1627 to another widow Helena Mason, her husband had been the Rev. Thomas Mason, another puritan. Bachiler must have continues his fiery seditious preaching as he incited the parishioners of Barton Stacey to wreak havoc on a chapel. Sir Robert Paine, sheriff of Hampton recorded that they had demolished a consecrated chapel at Newton Stacy, neglected the repair of the parish church, maliciously opposed petitioners' intent(that he, Paine, should repair the church at his own expense), and executed many things in contempt of the canons and the Bishop. Following in the wake of the Pilgrims who left England in 1620, many companies formed and laid plans to immigrate. 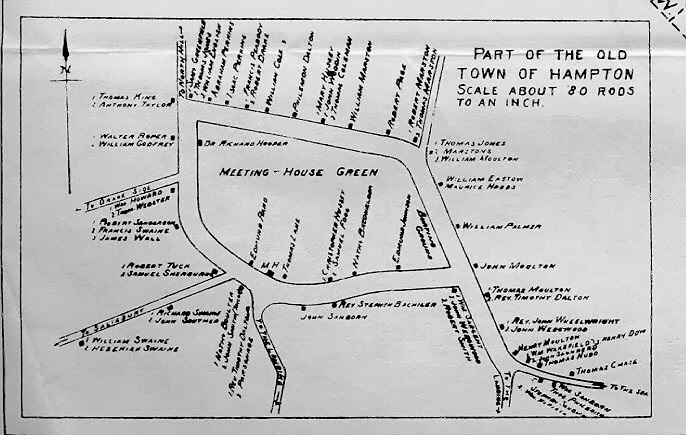 One such group was the Plough Company, a consortium of London merchants who had a land grant in Saco. John Winthrop and his group has sailed in 1630, the first wave of what is known as The Great Migration. The Plough Company sent a ship in 1631. Stephen Bachiler sold his land in Newton Stacey and in June of 1631 traveled with his wife and daughter Ann Sanborn to Flushing in the Netherlands to visit his son who was living there. Perhaps he went to say farewell to his son. On 9 March 1631/2 the ship The William & Francis set sail for Boston, docking on 5 June. The Plough Company had folded and its immigrants were unable to occupy their land grant in Saco. The Bachiler clan headed for Saugus, now known as Lynn. At the age of seventy, the Reverend was starting over. Another creation was a fabricated journal, purported to belong to Obadiah Redpath, described in great detail the physical appearance of the Reverend. The diary was a fake, written by a man named Thomas Newhall. So, no, we do not know what Stephen looked like, short and fat or tall and spare, it's all left to our imagination. Within months of arrival Stephen was had crossed swords with Winthrop and the General Court. It was ordered that he was only allowed to preach to his family and those who came with him because of his contempt of authority. It also seems he refused to take the freeman's oath, a requirement for full church membership. For the next few years, his differences with the standard theology of the colony grated the court. In January of 1636 things came to a head and Bachiler resigned as minister at Saugus, and removed to Newbury. Accompanying Bachiler to Newbury was his family and members of his church, possibly fellow immigrants from the Plough Company. In Newbury he received a land grant and resided there for a year or so, preaching to his faithful flock. He managed to stay out of the Antimonian Controversy, a religious feud that wracked the colony in 1638. Bachilers stay in Newbury was short lived. He applied to the General Court to start a new plantation at Winnicunnet in New Hampshire which they readily granted. According to biographer V. C. Sanborn, quoting a letter from Bachiler to John Winthrop Jr., on October 14, 1638, Bachiler, his family, and other followers, boarded a scallop and sailed up to New Hampshire and their new home, which they renamed Hampton. Stephen was seventy-seven years old. According to Robert Charles Anderson, the plantation of Hampton was begun in the summer of 1639. Perhaps the fall trip was just to view the place, starting a new plantation just before the onset of winter would have been a foolhardy beginning. Stephen Bachiler was not the only minister in Hampton. Timothy Dalton, was not only a strict adherent to the established theology of the colony, but also a relative of Governor John Winthrop. What could go wrong? With Dalton came families from Norfolk and Suffolk who undoubtedly were unhappy with Bachiler and his ideas. Apparently Dalton tattled to Winthrop, sharing any perceived transgressions with the Massachusetts government. In 1641, Winthrop was apprised of a curious incident which had major repercussions for Stephen. It seems, at the age of eighty, Bachiler lusted after the wife of one of his parishioners. V. C. Sanborn concluded that the tale was merely slander concocted by Dalton to try to ruin his nemesis. True or not, it finished him in Hampton. 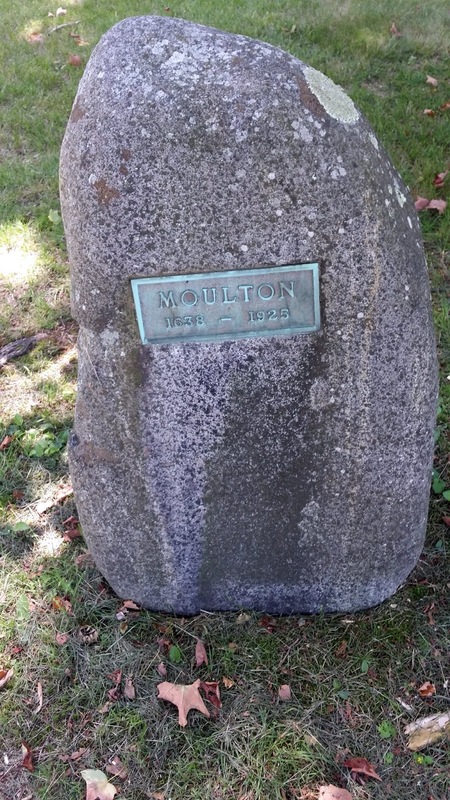 A fellow rebel minister, and leader of the Antimonian group, left his church in Exeter, New Hampshire, when it fell under the control of the Massachusetts Bay Colony, and headed for Maine. The residents of Exeter invited Bachiler to fill the post. Once again, the aged Reverend tried to move on. Unfortunately the controversy would not die down and he was unable to take the job. Stephen Bachiler sold his land in Hampton in 1644 and established a home in Strawberry Bank, now known as Portsmouth, New Hampshire. V. C. Sanborn states that he was accompanied by his grandson and namesake Stephen Sanborn. In his article on Bachiler, Sanborn paints a picture of the inhabitants of Strawberry Bank as rowdy lawless seaman who were not too picky about the theology of their minister. He seemed to have fit right in. According to Anderson, Helena Mason Bachiler died by 3 May 1647, she was about sixty-four years old. Her widowed husband, now aged eighty-six, could not seem to do without a wife. He made a very unhappy marriage, by 14 Feb 1648 to Mary Beedle, the widow of Robert Beedle. In April 1650 the Massachusetts Court ordered that Stephen and his wife should live together or they would be taken to Boston to procure a divorce. Mary Bachiler and a George Rogers were presented at a court in York for cohabiting. In October the following year, Mary and George were charged with adultery and ordered to be whipped. Mary was pregnant. The court decreed that her punishment should be delivered six weeks following the birth of the child, and that she be branded with the letter A, for her adultery. It has been posited that Mary Beedle Bachiler was the inspiration for Hester Prynne of The Scarlet Letter. The date of Stephen's return to his homeland of England is not known, Anderson suggests that the event occurred in 1651. Perhaps the troublesome wife pushed him over the edge, he was done with New England. Details of Stephen's life in England are unknown. I imagine he lived with one of his family members. 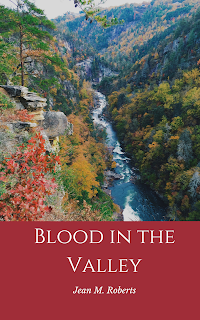 He was ninety years old, he had outlived three wives, and several of his children. He died in London and was buried on 31 October 1656, All Hallows Staining, age ninety-five. 1. The Great Migration Begins: Immigrants to New England 1620-1633, Volumes I-III. 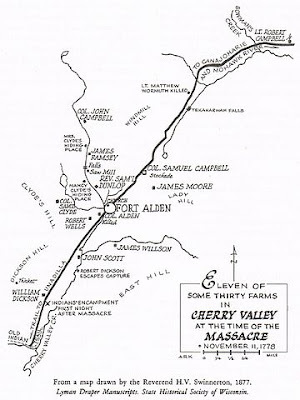 (Online database: AmericanAncestors.org, New England Historic Genealogical Society, 2010), (Originally Published as: New England Historic Genealogical Society. Robert Charles Anderson, The Great Migration Begins: Immigrants to New England 1620-1633, Volumes I-III, 3 vols., 1995). 2. "Rev. Stephen Bachiler"; web content, Lane Memorial (Hampton, New Hampshire) Library (accessed 2017). 3. George Freeman Sanborn, Jr., “Rev. Stephen Bachiler of Hampton: Some Additional Information,” in ‘’New Hampshire Genealogical Record,’’ 8 (1991):14-17. 4. 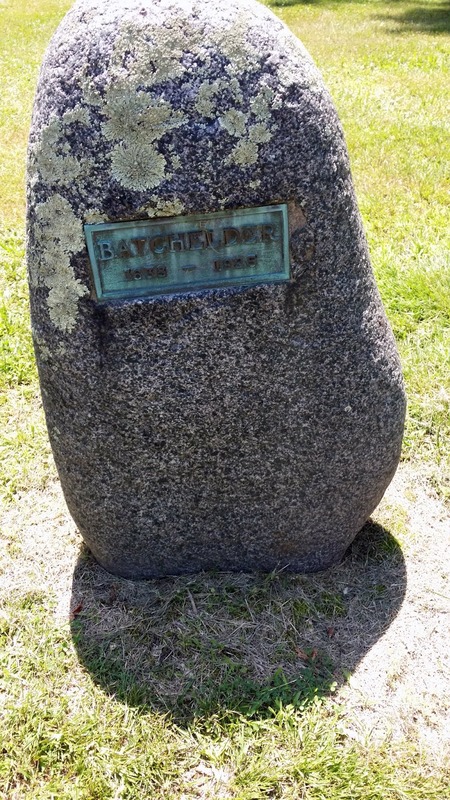 Charles H. Batchelder (1936) and Carl W. Brage (1985) Batchelder/Bachilder genealogy through Rev. Stephen Bachiler's son Stephen Bachilder : (A correction of the work on this family by Pierce), Carl W. Brage, ed., [manuscript] (1985), 1-5. 5. V.C. Sanborn, ‘’Genealogy of the family of Samborne or Sanborn in England and America. 1194-1898’’ (n.p. 1899). William Sanborn was born about 1652 the son of immigrant William Sanborn and his wife Mary Moulton. He was their third child, but first son. The town of Hampton had been founded by his contentious grandfather, The Reverend Stephen Bachiler who left New England about the time that William was born. The small town was a web on inter-related families. William was probably kin to most of them in some fashion or another. He was lucky to have two parents who lived to a great old age and brothers and sisters who survived the ravages of childhood disease and grew to adults. Children grew up fast in the 1600s. They took on tasks as soon as they were able. Young boys helped their fathers out in the fields and with caring for livestock. William became a freeman of the colony on 25 April 1678. He would soon be expected to preform civic duties for the town. William was about 27 when he married. His father had deeded him land on 22 June 1681. 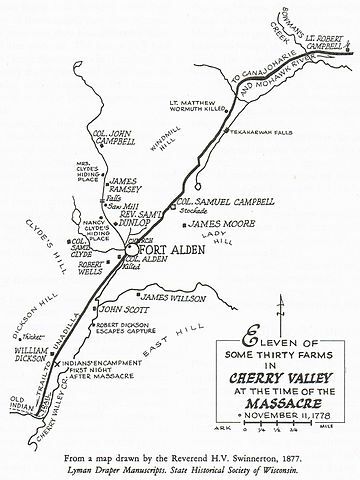 He received two and a half acres of upland with a house, three acres of upland in the 'east field,' forty acres in Hampton near a place called Brick Hill, two and a half acres of fresh meadow near the beach, and a half share in the cow common. In his will his father left him a second share in the cow common and one cow. The threat from Indian attack was very real for the residents of New England and Hampton was no exception. 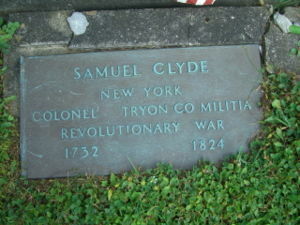 All able-bodied men were required to drill with the militia and help defend their town in times of threat. The New Hampshire towns built garrison houses to retreat to in times of danger. Families would hunker down behind the thick walls of the fortified house defended by the militia. William performed garrison duty in Oyster River in 1694 and again in Exeter in 1695/6. William married Mary Marston on 1 January 1680, their first child was born 11 months later. They had only three children, one of whom did not survive. 1. John b: 8 NOV 1680 in Hampton, N.H.
3.Unknown baby b: 21 JUN 1686 in Hampton, N.H. Tragically, Mary died on 11 Oct 1686, a few months after the birth of her unknown child. It is possible that the pregnancy contributed to her death. Unusually, William did not remarry despite living until 1744, dying at age 92. His only daughter never married. His son John was highly successful and became very wealthy. William Sanborn was one of three brothers who immigrated to New England by around 1640 with their maternal grandfather, the Reverend Stephen Bachiler. And yes, this story about three brothers, John, William and Stephen is really true. Their story is, like all of my Puritan ancestors, one of fortitude and bravery. Here's what I know about William Sanborn. Ann was born about 1601 in Wherwell, Hampshire. Her father was, as indicated above the Reverend Stephen Bachiler and his first wife, Ann Unknown. William of Brimpton, he was of Brimpton, Berkshire in 1616 when he oversaw the will of a Walter Bachiler. Edward or James Samborne of Andover, uncles of the Rev. James Samborne of Upper Clatford, V.C. Sanborn says either could have been John's father. Of the proffered choices, V. C. Sanborn gave the most creedence to William of Brimpton. He, without proof, also attaches this William to Edward Samborne, brother of the Rev. James Samborne. He admits that this is only his theory, and to this day no one has been able to prove it. The Reverend was a somewhat contentious fellow and he struggled to fit in with his Puritan brethren, moving every few years until finally settling in Hampton in the Colony of New Hampshire in 1638. His grandsons accompanied him on each of his moves and settled with him in Hampton. William was born about 1622 so he was not yet a teenager when he first landed in New England. By the time his grandfather founded the town of Hampton, he was nearing his majority. 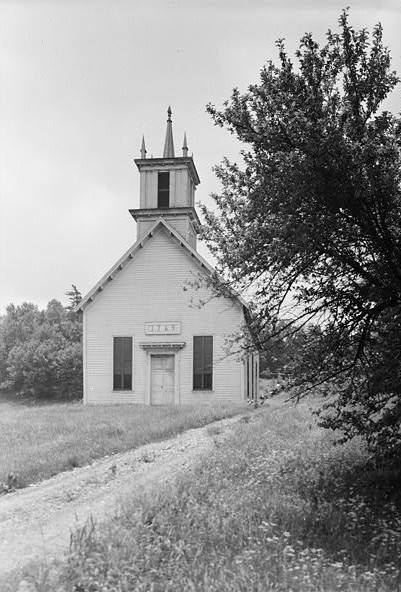 His name first enters the Hampton records in 1639 when he was given the job of bell ringing before the Sunday meeting and other important town meetings. In the days of no clocks or watches, the bell ringer kept everyone on time. Of the brothers, John would go on to become the most prominent, but William has his share of civic duties. He was chosen selectman multiple times beginning in 1651, the year he took the Freedman's Oath. He served during King Philip's War, a conflict which nearly drove the English out of New England. Also in 1676 he acted as the town constable, a year long post. A review of land deeds shows that William participated in the buying and selling of land that was so common in those days. There are two deeds in which he gives land to two of his sons, William and Josiah. Remarkably, it seems, all of their children lived to adulthood and married. In an age of high infant mortality this was a rare feat. William died at age 70 on 18 November 1692. His will is incomplete, but in it he makes provisions for his wife Mary. He made provisions for his four sons, William, Josiah, Mephiboseth and Stephen. Despite deeded land to to William and Josiah, he still has an estate valued at £409. 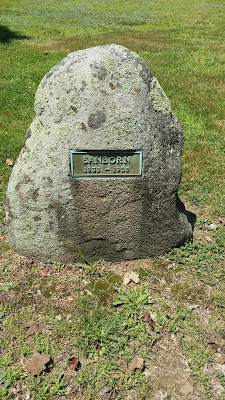 The meeting house green in Hampton is lined with stones imbedded with plaques bearing the names of the original settlers. It's pretty amazing to walk around and see all these families to which I am related. Below is the Sanborn stone. Charles Batchelder, "Rev. Stephen Bachiler," The New England Historical and Genealogical Register, Vol. 46 (Jan 1892) 62. V. C. Sanborn, Genealogy of the Samborne or Sanborn Family in England and America, Concord, NH : Rumford Press, 1899). Sanborn, Genealogy of the Samborne or Sanborn Family, 56-58. George Freeman Sanborn, "Rev. Stephen Bachiler of Hampton: Some Additional Information," The New Hampshire Genealogical Record, Vol. 8 No. 1 (Jan 1991), digital image, Lane Memorial Library (http://www.hampton.lib.nh.us/hampton/biog/bachilerdeath.htm : accessed 20 December 2017). 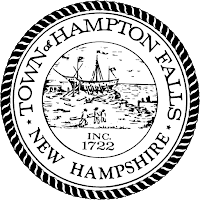 "Hampton, New Hampshire, Area Genealogy," database, Rootsweb (http://wc.rootsweb.ancestry.com/cgi-bin/igm.cgi?op=GET&db=hampton-nh&id=I5439 : accessed 20 December 2017) entry for ID I5349, John Sanborn. Robert Charles Anderson, Great Migration Begins: Immigrants to N.E. 1620-1633, Vols. I, (Boston : New England Historic Genealogical Society, 1995) 63, digital images, American Ancestors (https://www.americanancestors.org/DB393/i/12107/63/23894422 : accessed 20 December 2017). Sanborn, Genealogy of the Samborne or Sanborn Family, 62. Anderson, The Great Migration Begins, 61.